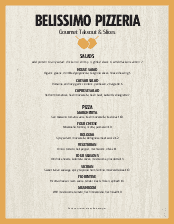 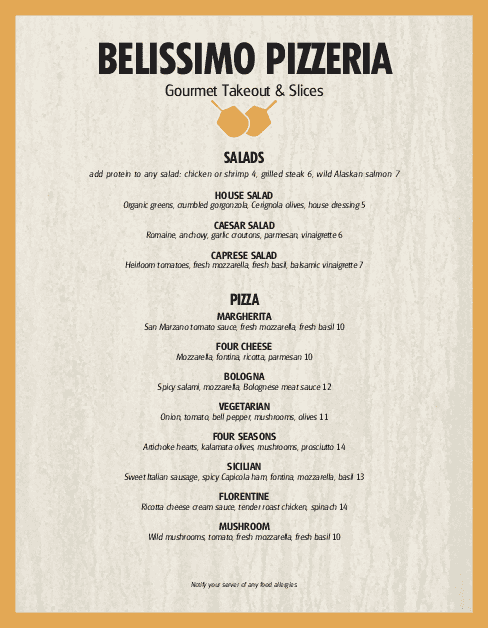 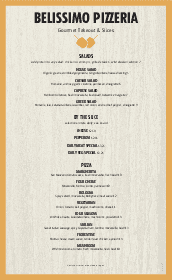 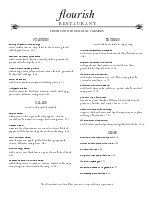 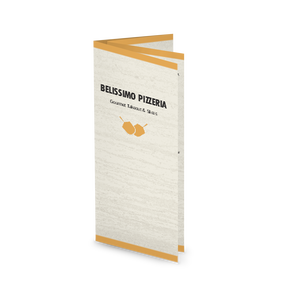 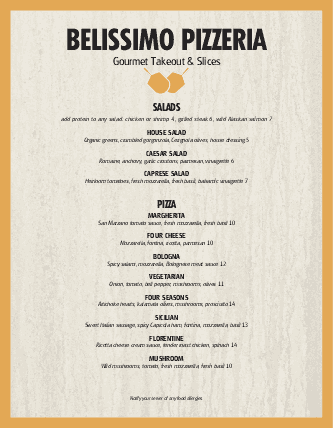 The Pizza Dinner menu can be customized for your pizzeria or Italian family dining. 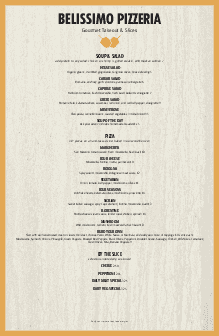 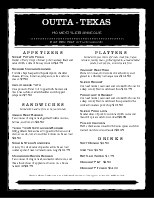 The letter-size menu template has a wide bar in warm tan for a friendly tone. 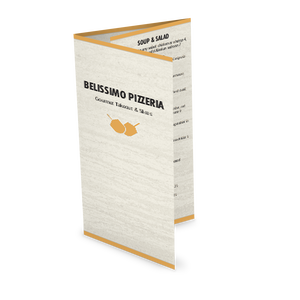 A pizza paddle icon rests at the top of the page, with a wide column for gourmet pizzas, sandwiches, Italian subs and more.